Law School Admission Council, 9780986045516, 390pp. For pure practice at an unbelievable price, you can't beat the 10 Actual series. 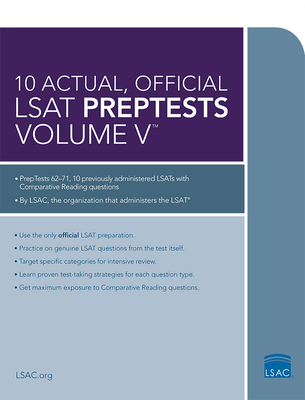 Each book includes: 10 previously administered LSATs, an answer key for each test, a writing sample for each test, score-conversion tables, and sample Comparative Reading questions and explanations.